U2 Feedback - 2013 Misc New U2 Pics! 2013 Misc New U2 Pics! Those are from 2012 though. :wink: I was just about to post them in the 2012 thread. oh sorry! I haven't noticed! Where/When was the picture of Bono taken? I think B and family regularly go to Switzerland (to ski?) after Christmas. They were there last year around that time, too. Hopefully there won't be any broken bones. LOL, my brother was wearing a hat like that last night. 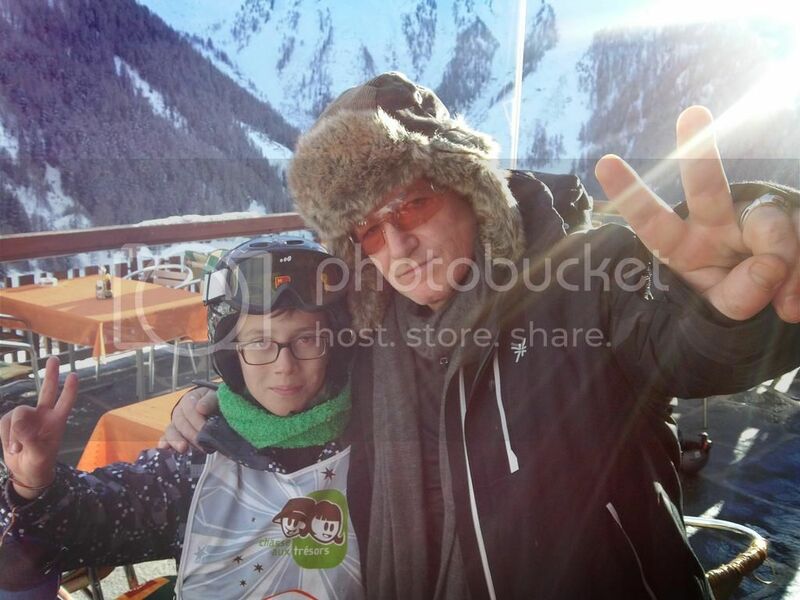 And Bono skiing... I think he's spent quite enough time in the hospital lately. Hmm... needs a face lift. :shifty: I'm just kidding too. I really like ski lodge Bono, he looks good.